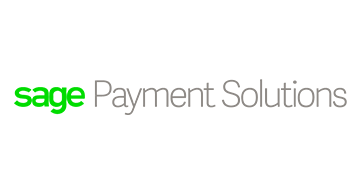 Sage Payment Solutions ("SPS") provides business technology solutions to global small and medium sized companies, in every industry, that enables businesses to get paid, make payments and manage their money—simply and securely. SPS' comprehensive suite of products and services deliver easy to use technology for every stage of a client’s lifecycle. For more than 20 years, SPS has been dedicated to the success of its clients, providing a seamless connection with, and between, business applications; offering valuable business insights that enable clients to run their businesses smarter, so they can run their businesses better. For more information, please visit us at www.sage.com/us/payment-processing.